“There is huge anger across cabinet. Gavin was partially inciting a war – the team knew China wouldn’t be happy,” a source told the Sun. China had been expected to remove bans on cosmetics which have not been animal-tested, as well as British poultry. Such a move would have given Britain access to markets worth an estimated £10.2 billion ($13 billion) over five years. The deals would have given the UK a significant boost as it desperately tries to secure post-Brexit trade agreements. However, the Chinese deputy pulled the plug at the eleventh hour and only offered up junior officials – all but ending any hopes of deals being struck, according to the paper. 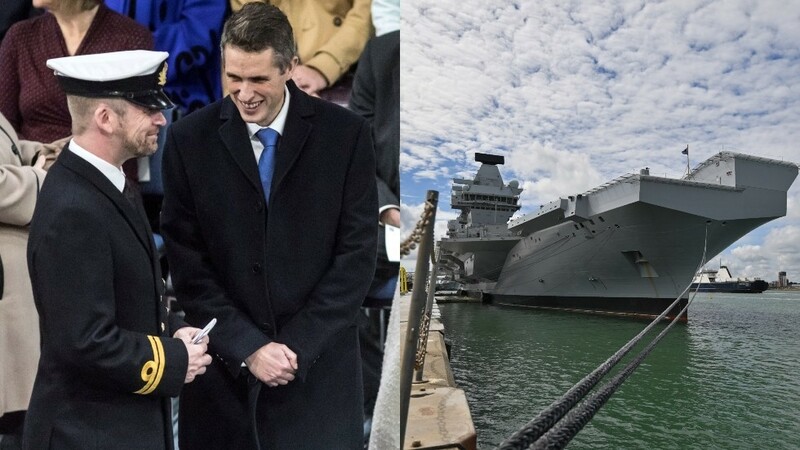 At the end of last year, he unveiled plans to build military bases in the Far East and the Caribbean, suggesting that it would help the UK to become a “true global player” after leaving the EU.